This traditional collection is distinguished by French baroque design elements. 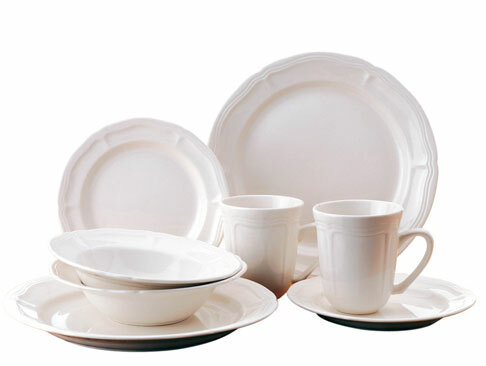 The creamy color in a glossy finish will add country charm to a kitchen or dining room. 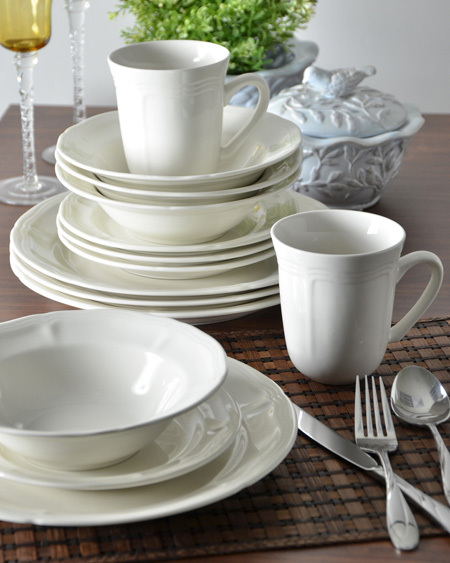 Bianca is perfect for casual meals with family and friends.